Embrace summer with a glass of blushing Angels Tears Rosé, the heavenly everyday quaffer bursting with seasonal berries from Grande Provence Heritage Wine Estate in Franschhoek. Made primarily of Pinotage and Shiraz grapes, Angels Tears Rosé 2018 is on trend, flaunting an enticing pale candyfloss hue. This delightfully fresh Rosé is fruity and uncomplicated, teeming with bountiful upfront freshly picked strawberries, raspberries and cherries. It is easy on the palate and great value for money – ideal for easy living. Lively, crisp and dry, Angels Tears Rosé has a refreshing, fruity finish. Sip it on the patio, try it over a light lunch with seafood or summer salads, and be sure to add it to your picnic basket. It is the ideal alternative to heavier reds on balmy summer days. 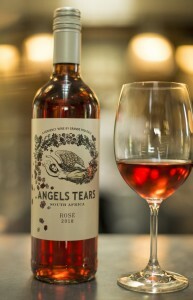 Angels Tears Rosé is available country-wide and sells from the Grande Provence cellar door at R65 per bottle. For added convenience, the wine can be purchased online from www.grandeprovence.co.za. 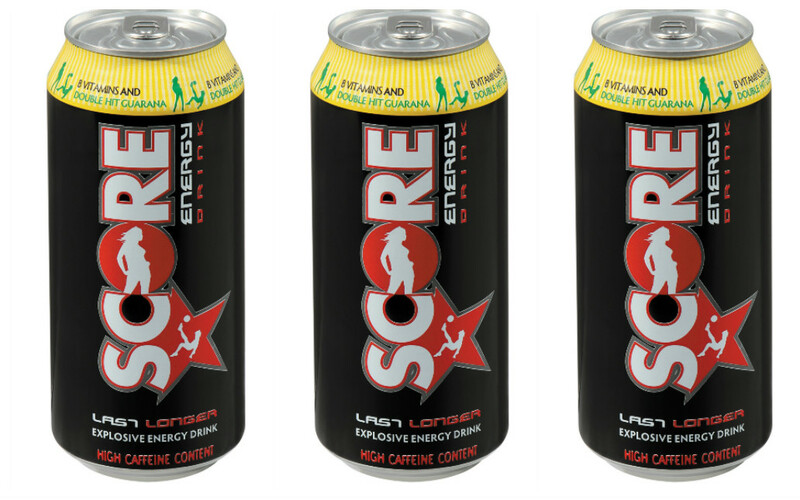 Purchases of 24 bottles or more qualify for free delivery anywhere in South Africa.